Amy Walsh Fitness: New Bootcamp Photos & June Registration Going on Now! New Bootcamp Photos & June Registration Going on Now! 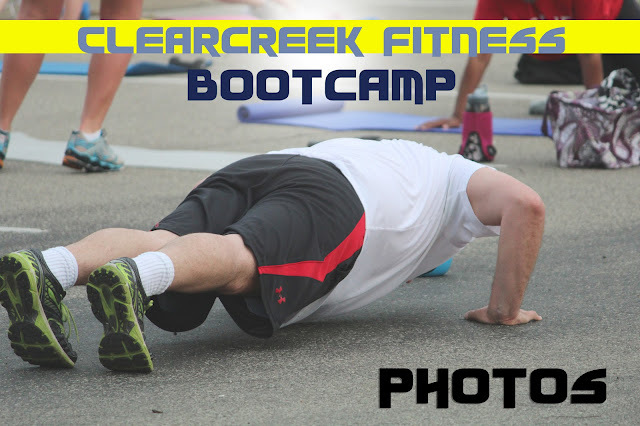 Click on the picture above to see some pictures from this month's Clearcreek Outdoor Fitness Bootcamp! June registration is now open - register online today!